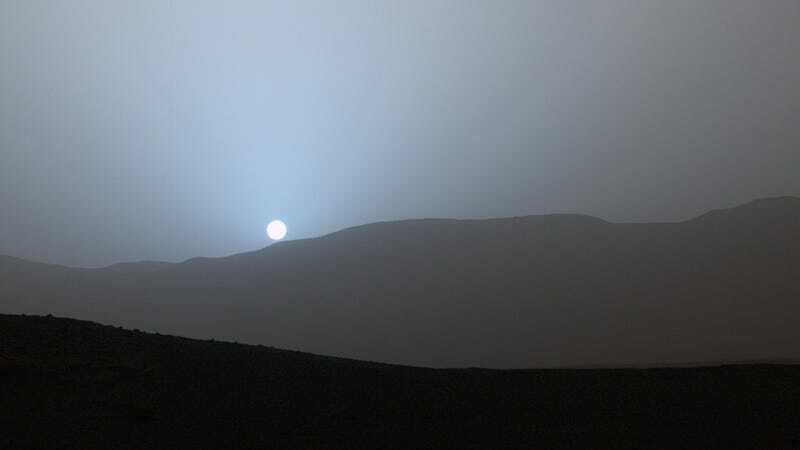 The sunset on Mars from Gale Crater, as photographed by Curiosity rover. Photo: Mars Science Laboratory (MSL), Curiosity, MastCam, NASA/JPL-Caltech/MSSS/Texas A&M Univ. Remember Mars One, that company we all knew was a scam but still kinda hoped was real because of how much we liked the movie The Martian? Yeah, it went bankrupt. According to the trade register of the Swiss canton of Basel, a court declared Mars One bankrupt as of January 15, 2019. Listen, I know as Americans we’ve begun to put our faith in private industry as a way to get humans onto Mars. But it’s going to take a lot more than hype, donations, and merchandise sales. Rigorous science and millions upon millions of dollars will also be required.